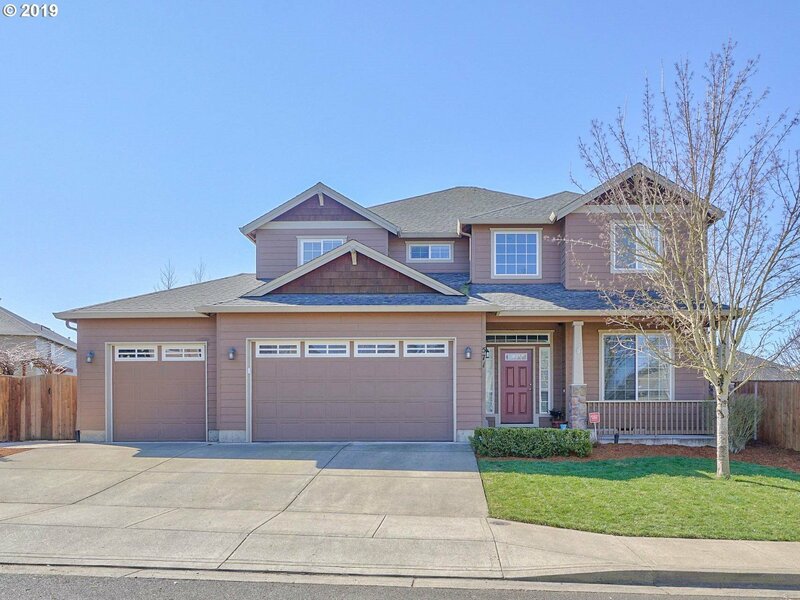 Luxury & comfort describe this open expansive 4 bedroom home in Morgan's Vineyard! 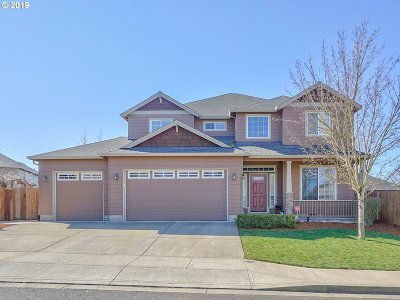 Features/amenities include: granite counters, cherry cabinets, family room w/fireplace, master suite w/fireplace & jetted tub, 3 additional oversized bedrooms, living room, dining room, large nook, upstairs loft & laundry room, large fenced backyard/patio, A/C, automatic sprinklers. Clubhouse incl; outdoor pool, gym.